Yes, you read that headline correctly. 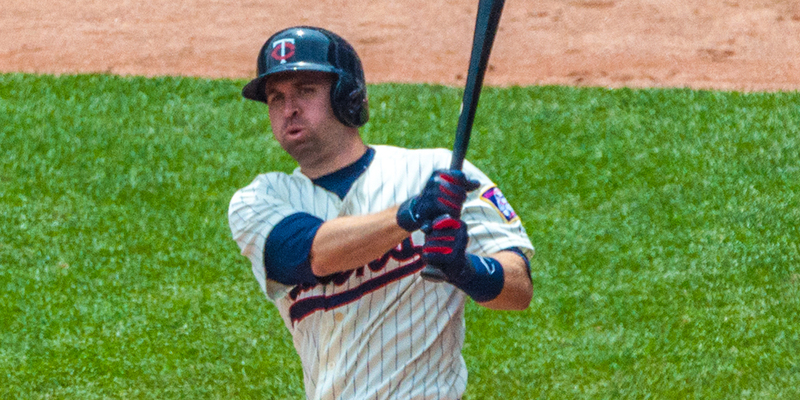 The Dodgers have acquired Brian Dozier from the Twins for Logan Forsythe and prospects Luke Raley (OF/1B) and Devin Smeltzer (LHP). Dozier, this regime’s version of Cliff Lee, was finally acquired — and it was quite unexpected. This, after trying to acquire him two winters ago for Jose De Leon. Now, Dozier is a Dodger and should be the every day second baseman. 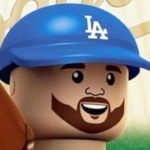 Maybe the Dodgers really are going to try to out-hit everyone, because (as of now), they have yet to acquire any pitching help this month outside of Dylan Floro. There’s still time before the 1 p.m. deadline, though. There are many (speculative) reasons for a deal like this. The Dodgers, obviously, don’t have enough trust in Max Muncy to play a competent second base. And that’s fine, he’s really a corner infielder anyway. Also, Muncy has a chance to regress hard in the second half and having a second-half performer like Dozier could help alleviate that concern. Other reasons for the move include the fact Cody Bellinger isn’t the same hitter he was last season and, frankly, looks a bit lost at the plate. I’m not saying he needs to go to Triple-A, but having Dozier would make it easier to do just that. It’d also allow Bellinger to stay up and hopefully figure things out on his own. And if Muncy goes back to being more of a part-time/platoon guy, then Bellinger could settle in at one position and potentially get back on track. Finally, we’re not exactly sure how healthy Justin Turner is. I’m sure his adductor/groin will be OK, but I’m more concerned about the wrist. He probably came back a bit too soon and his power has been sapped a bit. Maybe this time off will help him get right, but if he doesn’t return to form, Dozier could be insurance against that. Of course, this is contingent on Dozier being the second-half monster he has been over the last two seasons. Here are his second half numbers since 2016. I wouldn’t expect that level of production, but he’ll be infinitely more valuable than Forsythe has been or will be the rest of this season. He’s having his worst defensive season at second base (-6 DRS), but not nearly as bad as Asdrubal Cabrera (-18 DRS), whom the Phillies just acquired last week. Ironically, they were also in the Dozier sweepstakes. The return for the Twins is decent for a few months of Dozier. The Forsythe inclusion is simply for salary as he and Dozier are being paid almost the same amount of money this season. But for luxury tax purposes, Forsythe is making $9 million and Dozier is making $5 million due to the average annual value aspect of his contract, so this actually creates room for the Dodgers under the threshold. Raley is the better of the two prospects in the deal. The Dodgers’ 7th-rounder in 2016 is hitting .275/.345/.477 for Double-A Tulsa with 17 home runs. He’s also running a not-so-good 5.5 BB% and a 24.1 K%. He’s a corner outfielder who can also handle himself at first base. I ranked him at No. 18 on my revised midseason Top 30 prospects list. He’s a good bet to make the majors, but his ceiling is limited. Smeltzer was the Dodgers’ 5th-round pick in 2015. Up until recently, he had been starting in the minors. He was just shifted to the bullpen in Tulsa, which is his ultimate home. He has fringe-average fastball velocity and breaking ball. His best pitch is his changeup, which has flashed plus-potential. He’s like Raley in the sense that he’ll get to the majors, but his upside is limited. I ranked him at No. 33 in my preseason Top 100 prospects list. Considering the price, this could end up being quite the deal for the Dodgers. Dozier will need to go on one of his hot streaks, but they also gave up very little in hopes that hot streak is coming. Took a little longer than previously expected, but here we are.